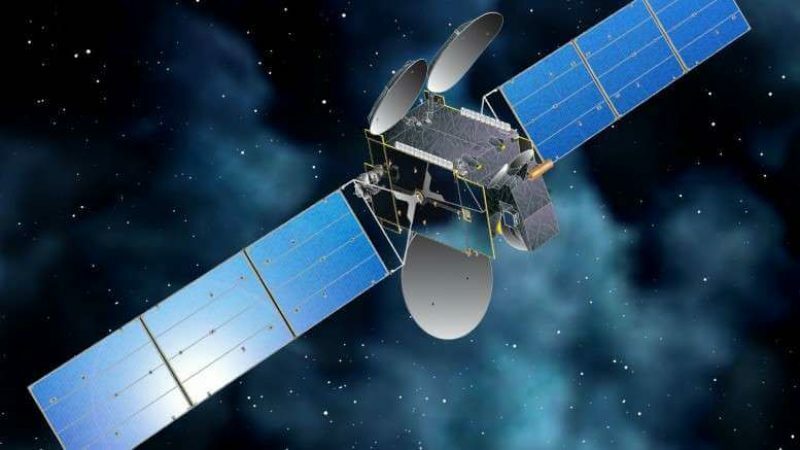 The China Great Wall Industry Corporation has disclosed that China will send 90 satellites on its long March-6 carrier rocket into orbit from the Taiyuan Satellite Launch Centre for an Argentine company. This follows the signing by the corporation of a multiple launch services agreement with Satellogic, a private Argentine company specializing in Earth-observation satellites. “The first 13 satellites will be delivered later this year. It will be the first time for the Long March-6 to provide launch services for an international user,’’ the corporation said.